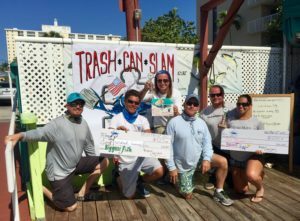 What an amazing day at the Trash Can Slam fishing tournament last weekend. 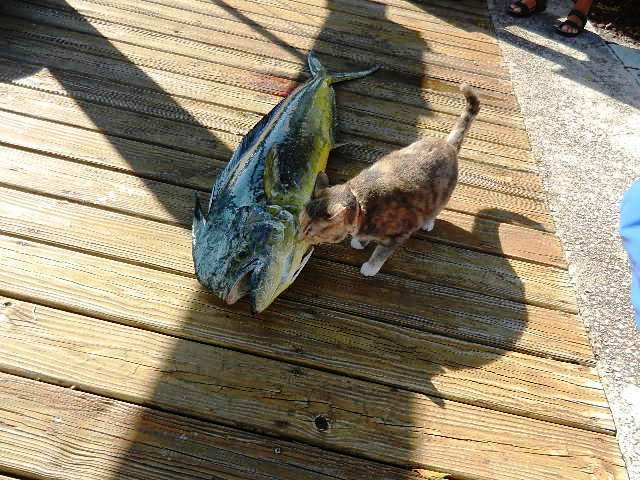 The Team had the Largest Fish Overall and Largest Kingfish. 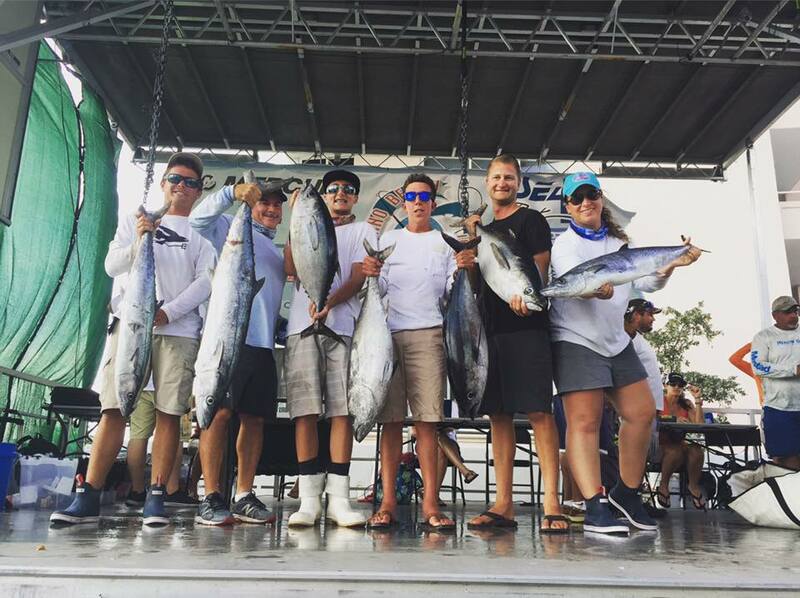 Trophies, Cash and Fish…a perfect day!